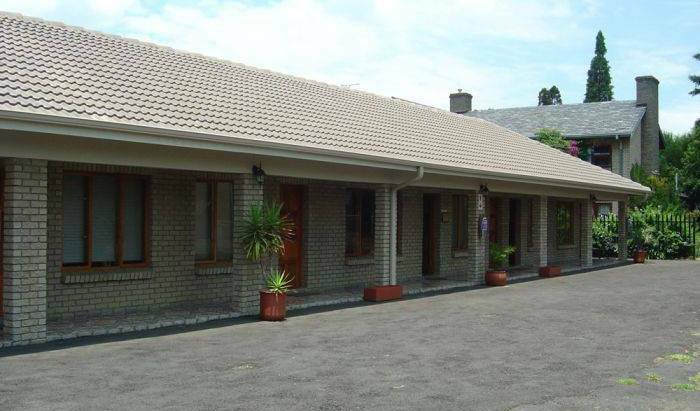 Franklin House Backpackers, close to public transport and shops, is situated 10 minutes from the center of Cape Town. We're the quiet, comfortable alternative backpackers in the suburbs. This is an elegant three level establishment overlooking the sunny, warm water beaches of the south coast - close to Durban International. Prana Lodge is a unique Small Luxury Beach Lodge and Wellness Spa situated in a pristine forest alongs the world renowned Wild Coast. Rose Bella B&B is situated in Quigney in East London. This private bed and breakfast offers seven spacious rooms. 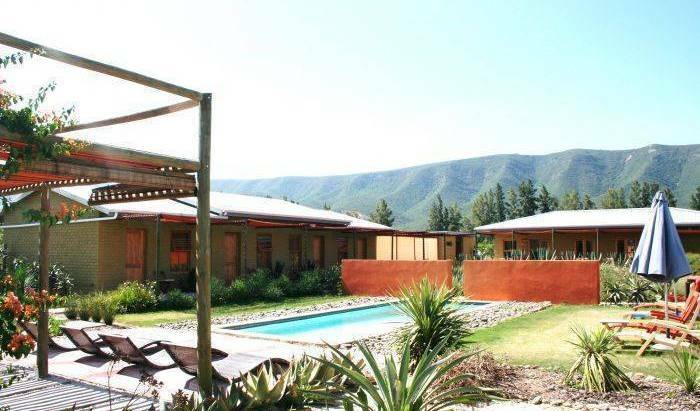 Set in the beautiful bushveld of the Natal Midlands, 10kms from Estcourt. Backpacker Beach Hostel is right on the beach at Victoria Bay. This is one of the smallest, most hidden beautiful bays on the Garden Route and is located between George and Wilderness. This guesthouse offers accommodation for four to six guests. Breakfast, lunch and dinner may be served on request. 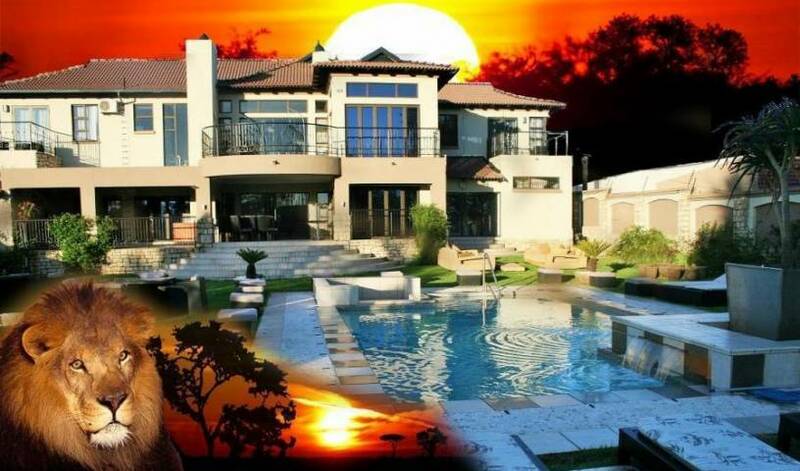 The Ritz is set in an old mansion with large, stunning gardens in the northern suburbs of Jo'burg. Come and relax while you plan your onward travel at the AfriTours Travel Centre. 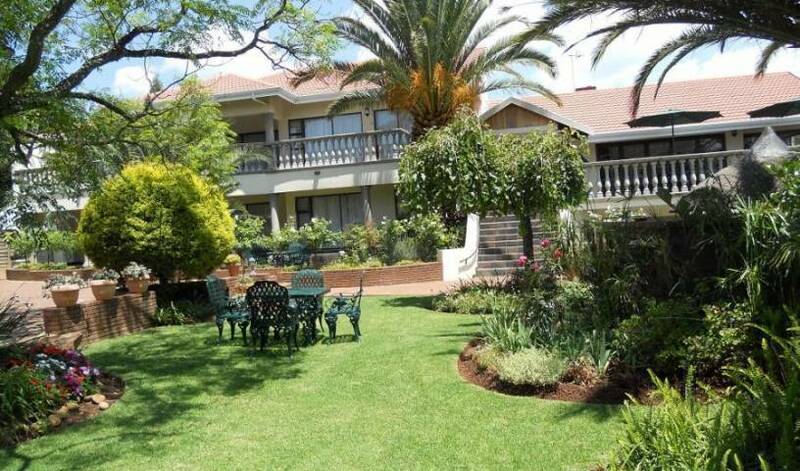 Luxurious guest house with all rooms ensuite, in tranquil suburb only 10 minutes drive from Johannesburg Airport. The Great Palace is a guest house situated in King William's Town. The Pilanesberg fan camp is specifically created to cater for the fans and more specifically for fan clubs. This means that the camps are set up according to a clients needs, branding, group size and any other requirements. 4 star guest house on the beach front. Blue Chilli Backpackers Lodge is the travelers home in Hatfield - the backpacker capital of Pretoria. We are situated close to most embassies, banks, malls, shopping centers, night clubs and pubs. Come and enjoy the stay at our bed and breakfast accommodation. Breakfast is included in the daily rate or available on request. Inyati is set on the banks of the Sand River, Sabi Sand Reserve, adjacent to the world-renowned Kruger National Park. Making it the perfect point from which to experience the full spectrum of Africa's game and wildlife. Welcome to the home of B Cubed in the heart of South Africa’s leading, local tourist destination. Cruising the beauty that is South Africa there’s one thing you cannot afford to miss: The Drakensberg! 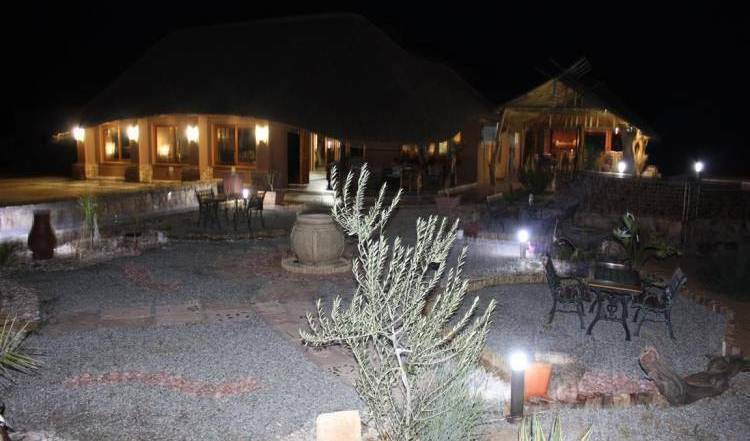 And there’s nowhere better to stay than here at Khotso! Guest can enjoy the variety of birdlife and may be fortunate enough to see an evening hare.